"DRAIN THE SWAMP" finale! Hack is out for blood now that her killer has stepped forward. 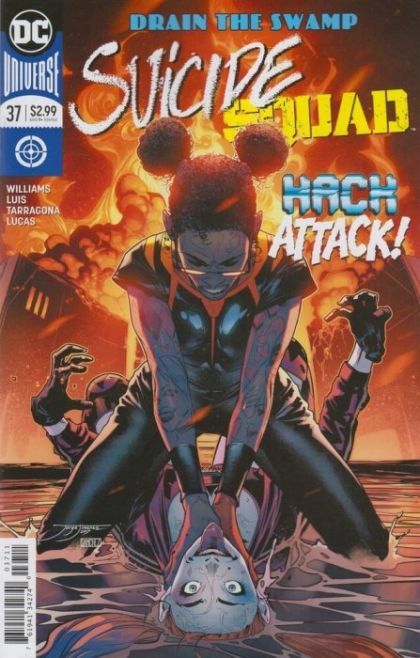 While the Squad tries to protect themselves from Hack's onslaught, Waller does everything she can to keep her secrets buried.